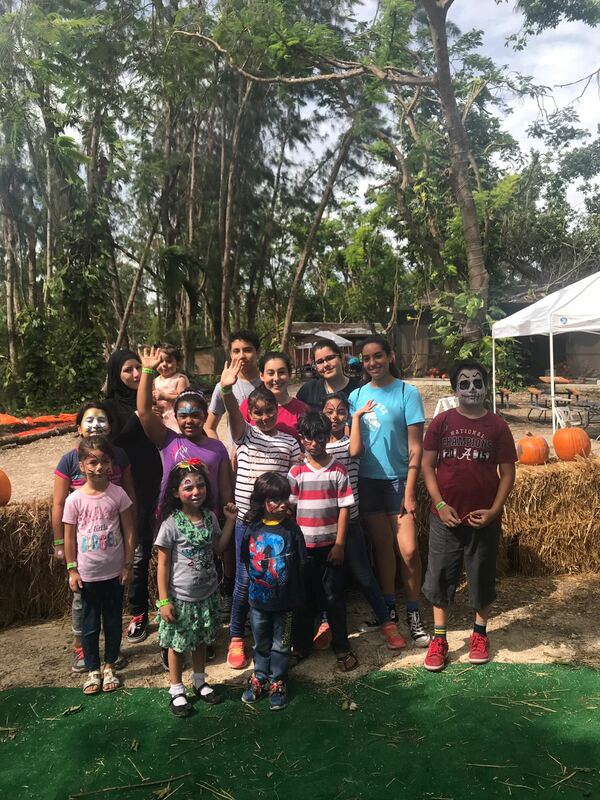 As the name suggests, "For Teens By Teens" is an organization (based in Miami), that is run entirely by teens and we focus on aiding other, less fortunate, adolescents within the community. Through tutoring, as well as other social and academic opportunities, our main goal is to provide support to these teens in any way possible, so as to help them build their confidence and reach their full potential. This programs centers around Syrian children and teens that have been made refugees by the war currently taking place in their homeland. Since the start of the war, approximately 11 million people have fled or have been displaced within other countries and children are especially affected by this chaos. For this reason, For Teens By Teens has set out to help these children and teens better integrate into society. Through tutoring and different events, we aim to guide these refugees to having better lives and making sure they are not forgotten. Considering that these families have little to no support as they try to start anew in the United States, For Teens By Teens, along with the help of organizations such as Refugee Assistance Alliance, Project Motherpath and the Muslim Women of South Florida, has made it their mission to help these families become better integrated into their community and to help them reach their full potential.